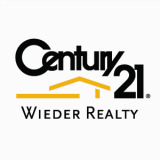 Since 1986, CENTURY 21 Wieder Realty has specialized in the Palm-Aire housing market, handling everything from luxury estate homes and golf-front condominium residences to deluxe villas and townhomes. Recognized as Palm-Aire's preeminent brokerage, CENTURY 21 Wieder Realty represents the area's most highly regarded properties for sale and for rent. After already dealing in real estate for several years Murray & Roberta Wieder opened Wieder Realty in 1986 with the intention to start a business centered around service above all else in a family-style atmosphere. They continued that tradition throughout their ownership and eventually brought in their grandson, Randy Harden, in 1999 to work as their apprentice. Randy quickly became a top producing salesperson and assistant office manager while going to college at Florida Atlantic University for his degree in marketing and management. 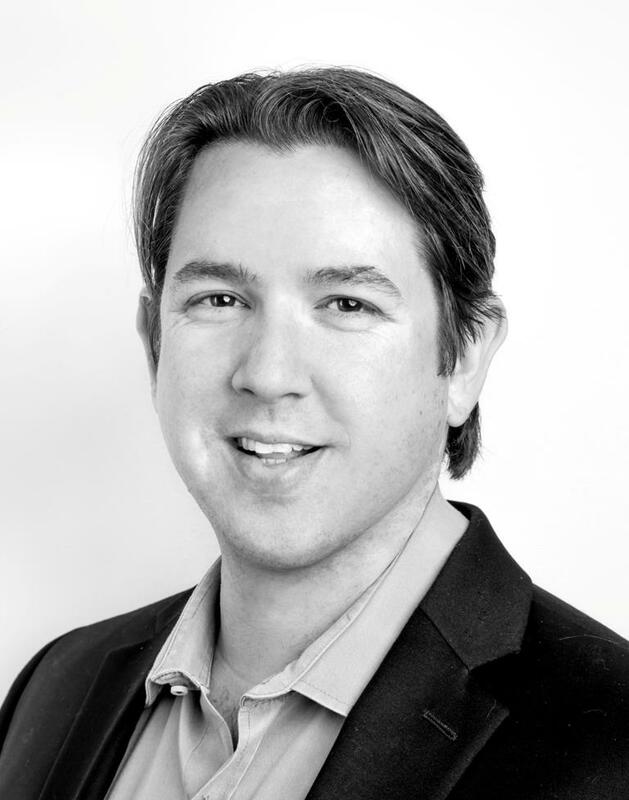 After receiving his Florida Real Estate Broker's license in 2001, he also worked as a mortgage broker for a year and a half in order to gain a greater understanding of how to better serve his clients. Randy took over the family business in 2007 and continues to maintain Wieder Realty as a full service focused brokerage where our agents and customers feel like family. Whether assisting qualified buyers in finding the right home or settling your family in the right lease, our highly experienced staff, who combined possess over fifty years experience, handpick the most desirable listings in South Florida. Wieder Realty provides detail-oriented service and prides itself on understanding the market and your needs. Our life’s work is to ensure that you find the home that fulfills your desires and we can make that dream come true. CENTURY 21 Wieder Realty’s Broker & Owner, Randy Harden, has his finger on the pulse of today's homebuyer. His goal is to improve on the traditional hard-working service a Realtor does with the modern technologies that today's real estate market requires. All for the purpose of making the sales transaction easier for people through direct and clear communication and less effort by putting the information at your fingertips. Randy Harden is a member of Realtor Association of Greater Fort Lauderdale and the National Association of Realtors. With family & friends living in Palm Aire as he grew up, Randy has been around Palm-Aire for over thirty years. If you seek the professional guidance and access to the best properties that Palm-Aire has to offer, then you’ve found the right Realtor. Randy makes himself available to all of CENTURY 21 Wielder Realty’s clients and firmly believes in a service & satisfaction first business model. He’ll do everything he can to ensure that your real estate experience runs smoothly. All of us at CENTURY 21 Wieder Realty are committed to providing you with personalized service and putting your needs first. We work with you to understand you goals and help you achieve them. Let CENTURY 21 Wieder Realty’s handle your needs and exceed your expectations. Begin the journey right now! Call us at (954) 978 8300 or stop by our office, conveniently located in Pompano Beach at 1221 South Powerline Road, right by the Bagel Snack Restaurant and Verizon. CENTURY 21 Wieder Realty’s experienced and knowledgeable staff offer comprehensive services for our buyers, sellers, landlords and tenants. Our successful marketing campaigns allow you to feel secure that your home is in the right hands. Beyond the local newspapers and magazines, CENTURY 21 Wieder Realty advertises in key parts of the United States, Canada, and South America. CENTURY 21 Wieder Realty also offers our sellers all of today’s latest marketing technologies to maximize the seller’s exposure. Our staff creates gorgeous online listings for our properties and then promotes these listings using extensive online advertising, including Palm-Aire.com, Realtor.com, Homes.com, Yahoo.com, Zillow.com, MLS.com, RealEstateEspanol.com, Homegain.com, Real-Estate.com, Listingmania.com, Trulia.com, Craigslist.org, Citycribs.com, Hotpads.com, Propsmart.com, Edgeio.com, Lycos.com, Oodle.com, Cyberhomes.com, and VLS.com. Buyers can feel equally secure in CENTURY 21 Wieder Realty’s hands. With a focus on their needs, CENTURY 21 Wieder Realty performs customized buyer’s searches that match their exact specifications and desires. As listings become available, these are communicated immediately via e-mail or an agent can call you if you prefer a one on one exchange. Our agents are willing to discuss and show any property that peaks your interest and although we specialize in Palm-Aire Country Club and Cypress Bend, we also have vast experience handling real estate transactions throughout Broward and Palm Beach County. Based in Pompano Beach, we are central to the to places like Fort Lauderdale, Wilton Manors, Coconut Creek, Deerfield Beach, Parkland, Boca Raton, Delray Beach, Boynton Beach and beyond. CENTURY 21 Wieder Realty also offers specialty services for those who speak Spanish and the hearing impaired. We have several agents and administrative staff who are bilingual, so if necessary a client’s entire real estate experience can be conducted in Spanish. Also, those who are hearing impaired can deal with a realtor fluent in American Sign Language. There are so many attractive communities in South Florida that sometimes deciding which one suits your needs seems difficult. Our staff can help you find the South Florida community lifestyle that you dream of. We are knowledgeable about the amenities and ambience that many communities offer and welcome your questions.